2018 The Grange Has Got Talent! 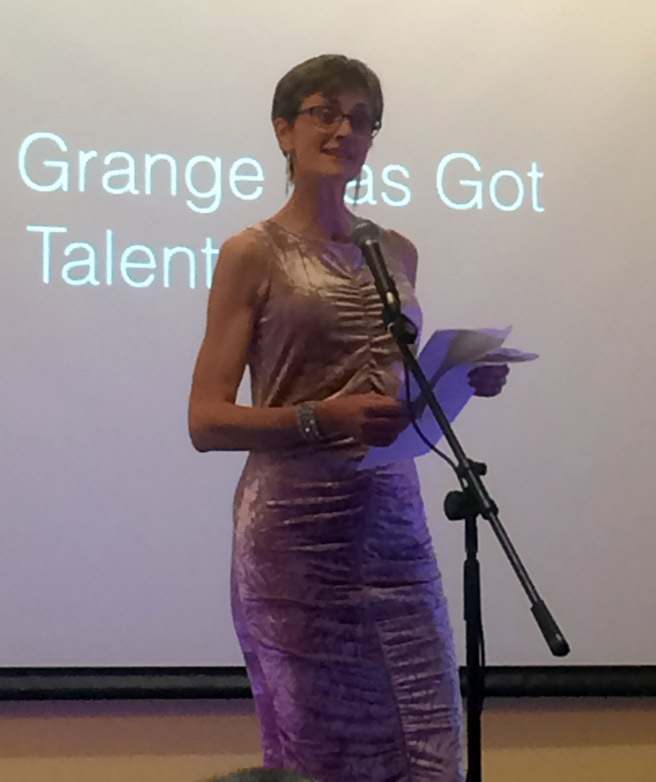 The Grange in Bookham held another talent show in June 2018 which welcomed their new CEO. They kindly shared the proceeds once again with Play In A Week. Returning by popular demand over two dozen performers entertained and impressed a lively audience. Everyone had put in a lot of time, thought and energy into their acts. The audience thoroughly enjoyed the entertainment and everyone had a great evening. Congratulations and thanks to all the performers who took part and help to raise money. Thank you as well to all those who bought tickets, and supported the event so generously.